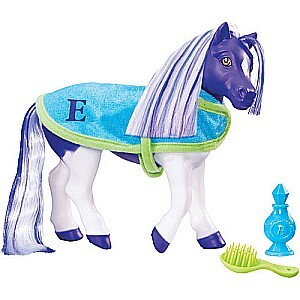 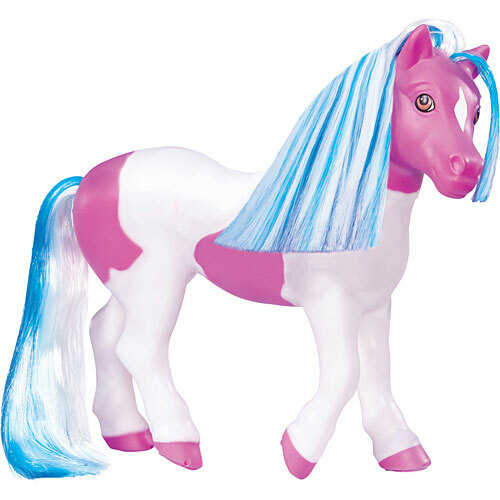 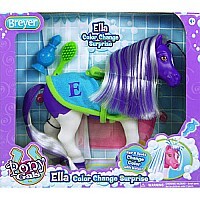 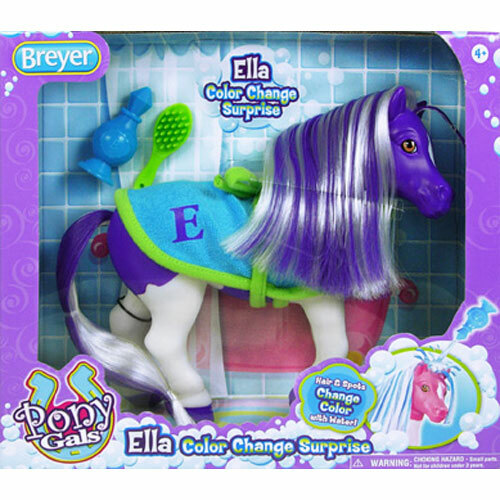 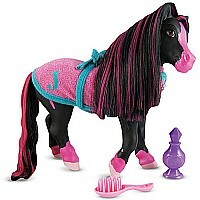 Your lucky little girl will instantly love her purple pony from Breyer. 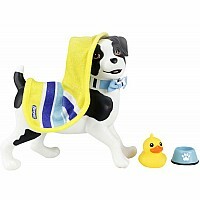 But tonight at bath time…surprise! When Ella’s long mane and tail get wet, she becomes a horse of a different color–from purple to pink. For after bath, there’s a spray bottle, brush and monogrammed terry robe, perfect for teaching your little ones the importance of grooming and yes, even a little primping! 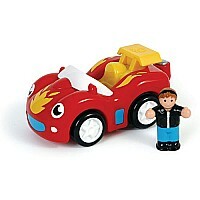 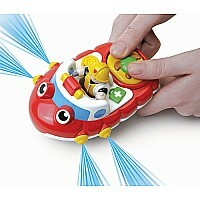 From Reeves International for ages 4-8 yrs.